Then, just today, the BFD saved me again! I had been ignoring a chipped molar for a couple of weeks, and it finally caught up to me! I was is the WORST pain ever! But unfortunately I had an important event for work in Brooklyn, NY- so I bought Orajel and hoped it would hold it off. However the pain got worse! I reached out through the email/message contact on their website, and within 20 mins, boom, Dr. Pete reached out and and told me to come in as soon as I could. Unfortunately, I couldn’t get their until 5:40pm, I was so scared they couldn’t take me- but the office stayed late just help me! I met with Dr. Pavone, he saw how much pain I was in, and immediately gave me some Novocain, before we did the ex rays, etc… Instant relief, I almost cried, I was so relieved! Then they did the work, another root canal (I finally learned NOT ignore a tooth problem). I am so grateful to the entire staff for being so accommodating and staying late on a Friday! 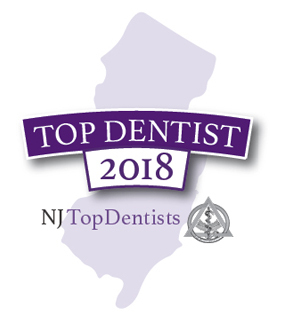 Bayonne Family Dental is a phenomenal dental office! I drove all the way from Fort Lee, NJ to visit this practice because I was assured of the great work that happens here by another dentist. I arrived in excruciating pain from an implant and left feeling rejuvenated with no pain. Dr. Fuentes removed my implant with finesse and took the time to explain everything from the issue at hand, why it happened, and recommended preventative methods to secure great oral health. He is a down to earth guy and a great dentist that is worth getting to for any dental issues no matter where you live. 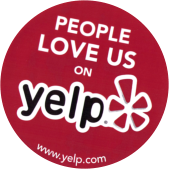 His staff and assistants were all so nice as well which just added to the pleasurable experience. 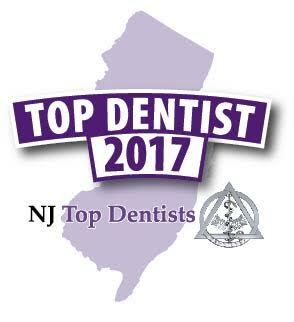 Thank you Dr. Fuentes and the entire Bayonne Family Dental staff!!! “I’ve been back to BFD several times since my inital visit back in Novemeber & each time is amazing! Any time I need to reach out to them I just e-mail Dr. Pete & he always responds right away! This personal touch is awesome! 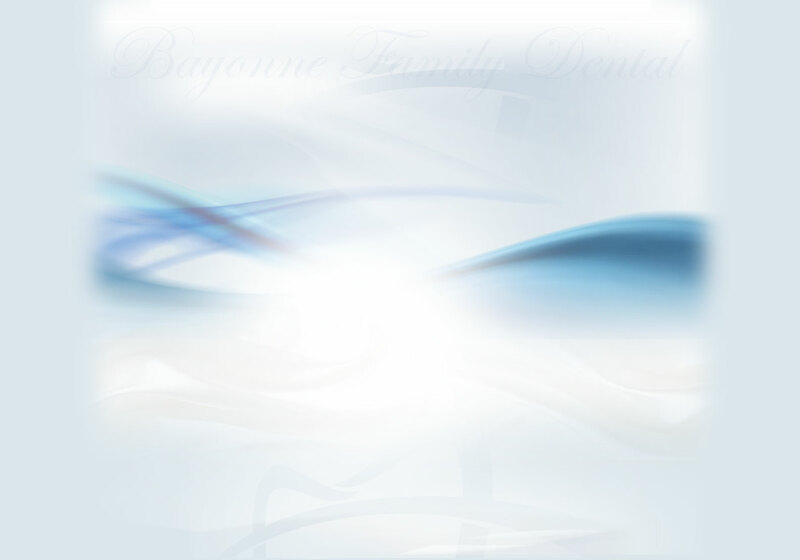 I would highly recommend bayonne family dental. The staff was great and the dentist was amazing and the dental hygienist who cleaned my teeth was great. The dentist removed my wisdom teeth in 5 minutes and gave me pain medication and I didn’t even need it. Now he will my family dentist. Thank you Bayonne family dental. Dr. Fuentes came in early to accommodate my work schedule. My root canal was painless, the office is clean and contemporary, and all equipment is modern. It’s a far cry from my last dental experience!